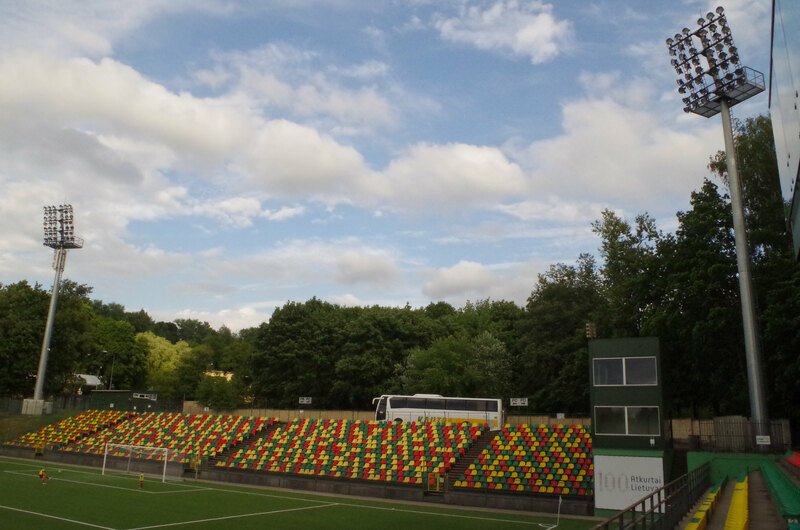 Built in 2004, the stadium could initially hold nearly 3,600 people. 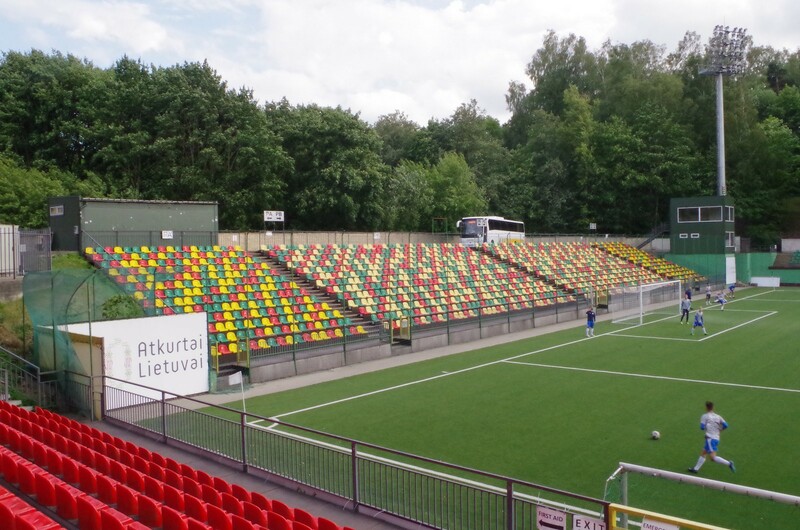 But in 2005 it was already expanded with the new south stand, reaching its current size of over 5,400 seats. 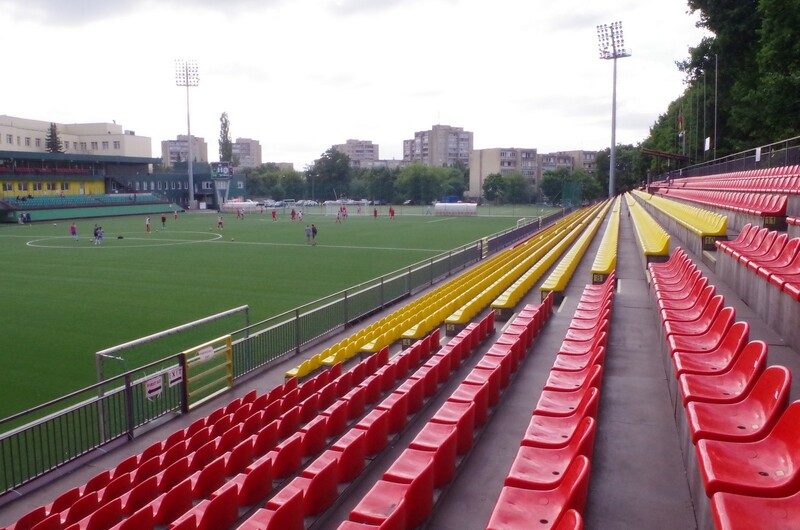 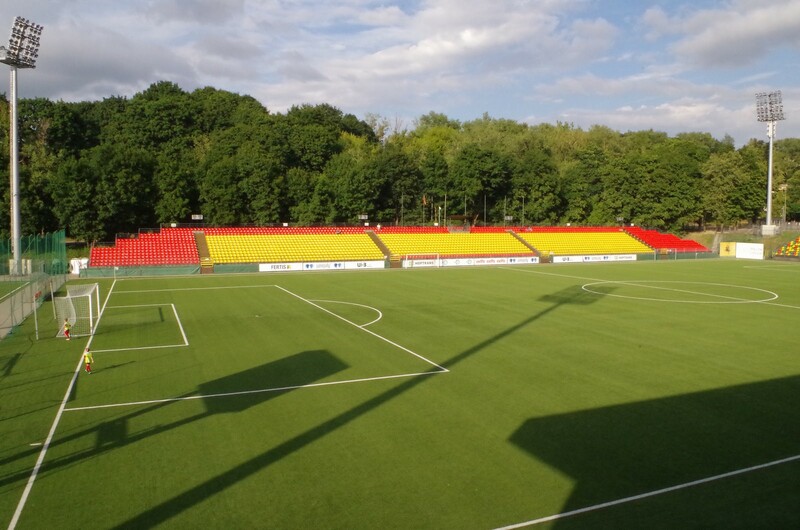 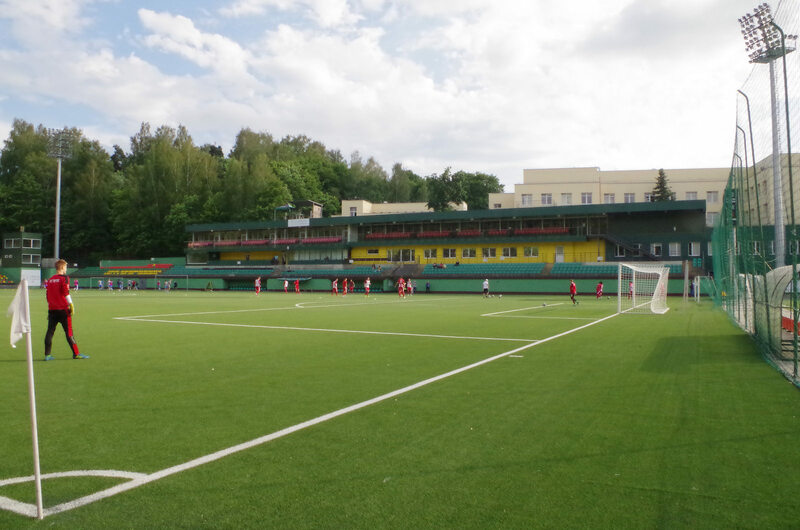 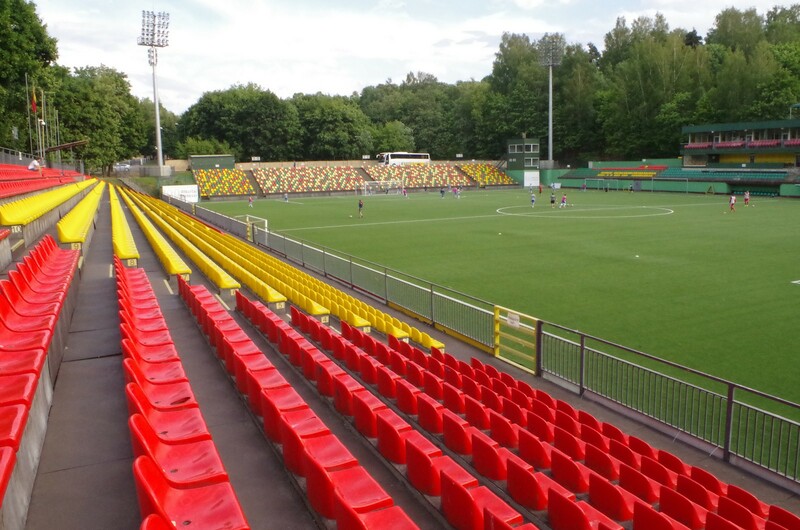 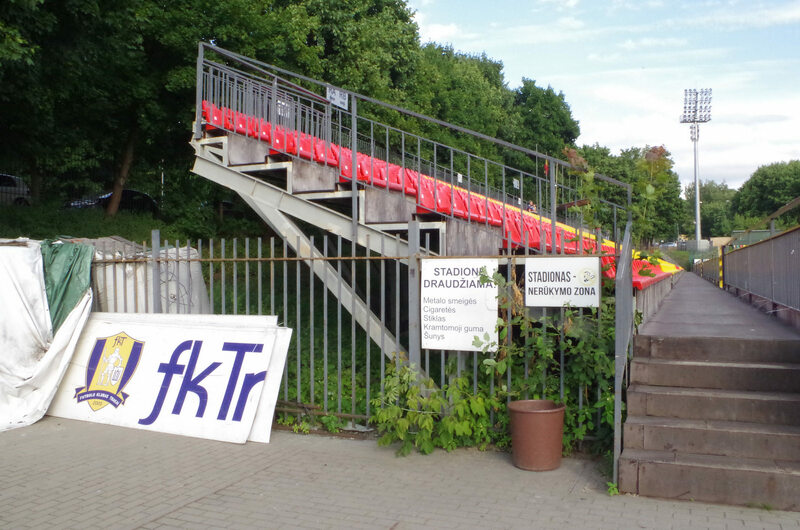 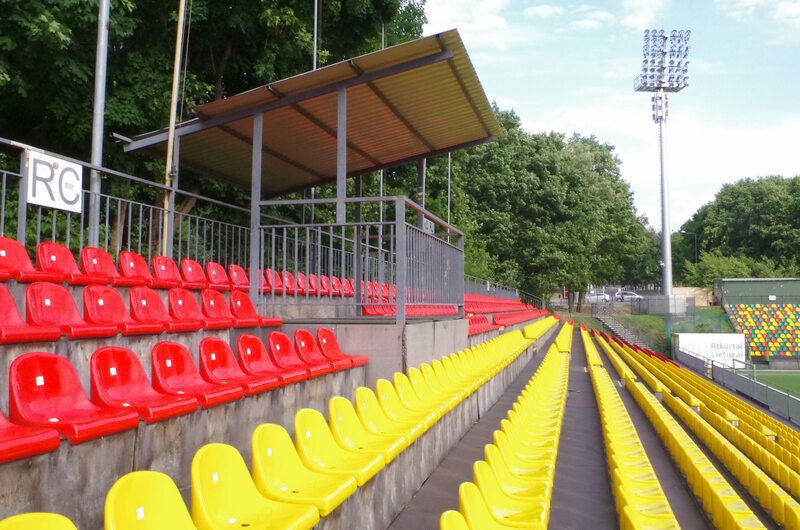 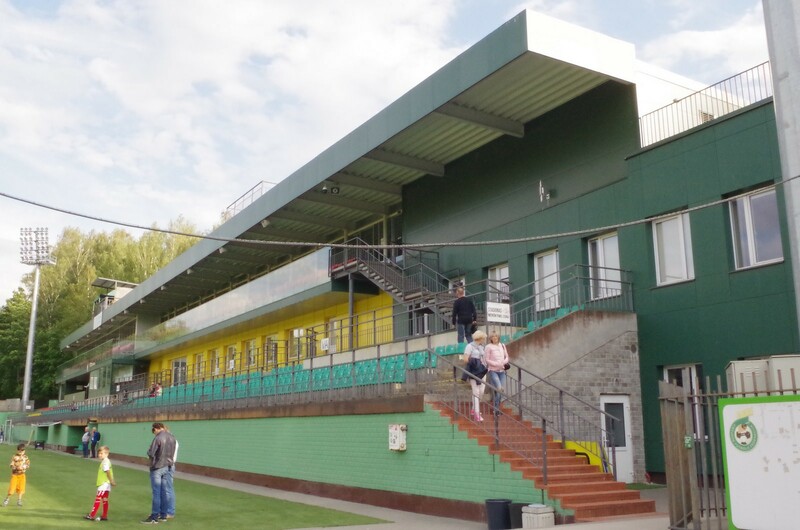 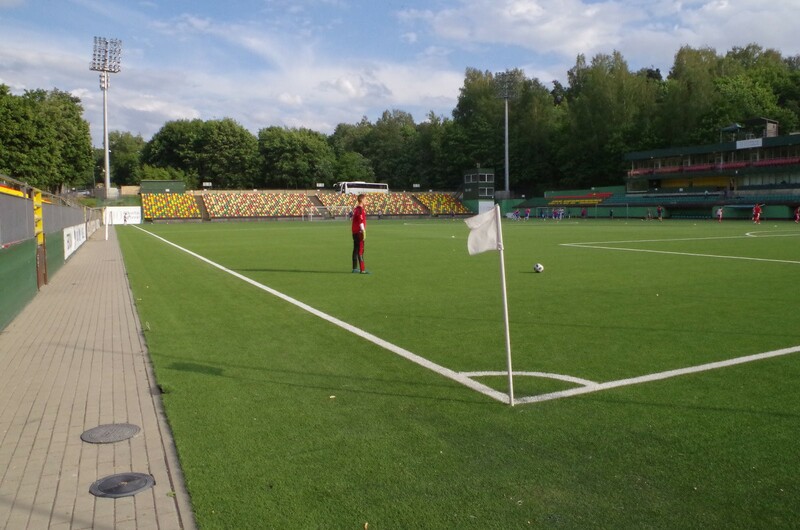 Time for further renovation works came after local club Vetra announced bankruptcy and the stadium was transferred to the national football federation, LFF. 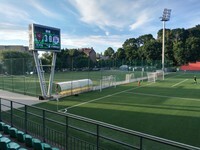 The federation used UEFA’s help and modernized the stadium thoroughly in 2011, which allowed it to reach Category III standard and hold national team’s games.